SIMCO's large plastic ABS desktop enclosure is suitable for applications that need to sit on desk or work bench. This large enclosure is rugged yet pleasing to the eye and textured to resist scratching and scuffing. 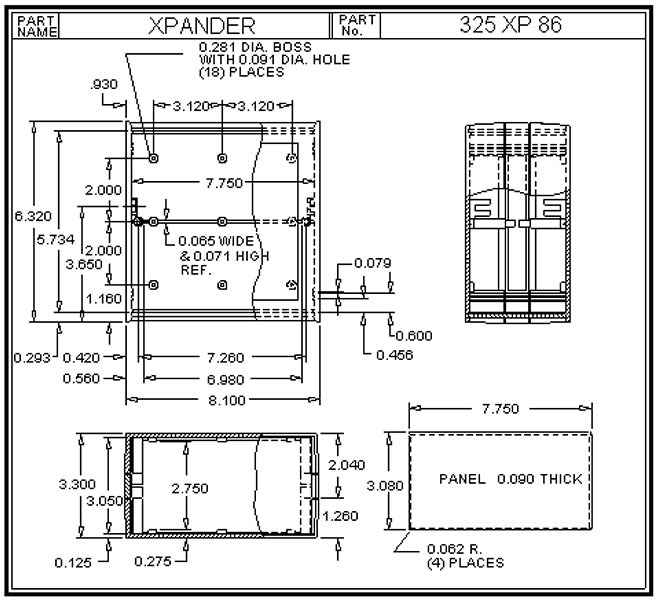 The 325XP86 desktop enclosure is 3.300" X 8.100" X 6.320" and has 150 cubic inches of internal space for housing your electronics and circuitry. Another feature of this case is the molded-in card guides and pc board bosses. These will allow you to mount you circuit board either vertically or horizontally. 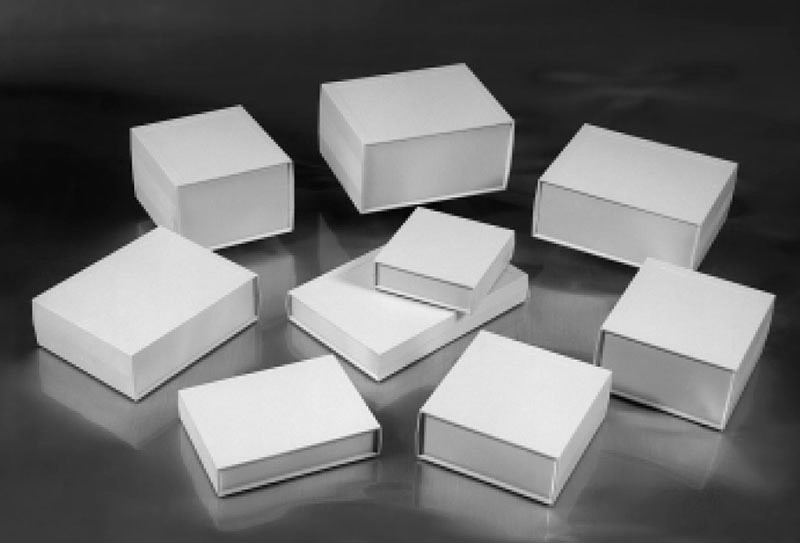 All of SIMCO's plastic desktop enclosures are made from high quality ABS plastic. This enclosure has an IP65 rating.